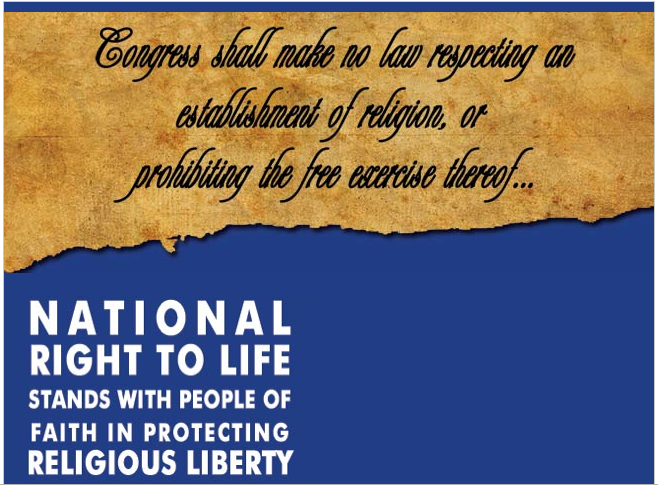 The next Stand Up for Religious Freedom Rally will be held on Friday, June 8, in cities and town across the United States. The nearest one will again be at Federal Hall on Wall Street in New York City. On that day, over 63,000 Americans came out in 145 cities coast to coast, including a group from Rockland, pushed back against the new mandate from the U.S. Department of Health and Human Services (HHS) that requires all employers provide free contraceptives, sterilization and abortion-inducing drugs through their health plans, even in violation of their consciences. This entry was posted in Healthcare, Religious Freedom by rocklandrtl. Bookmark the permalink.